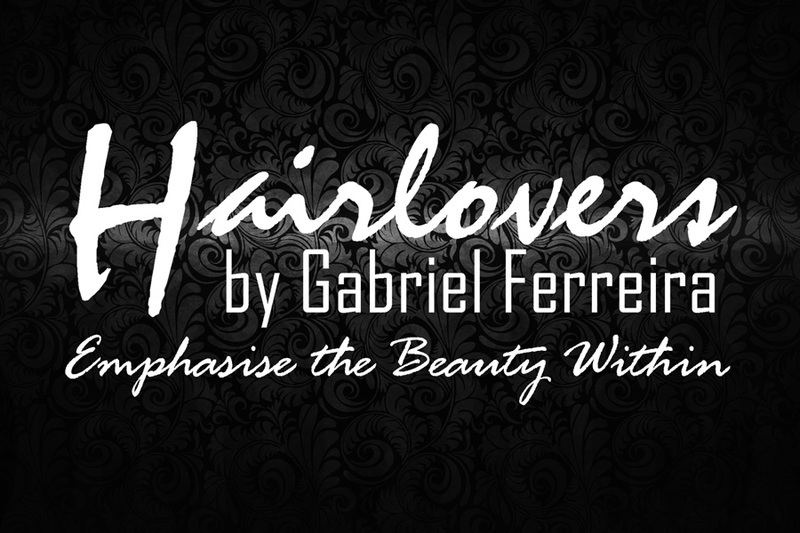 Hairlovers by Gabriel, is a full service hair salon offering the best treatments to keep you at your most glamorous. In Nelspruit we are one of the biggest product retailers in the professional hair salon industry. Specialists in great lengths, Hair tech and customised hair extensions. Stockists of Redken, Kerastase, Loreal, Professional, Pureology, Ghd, Nioxin, Wella and Olaplex.